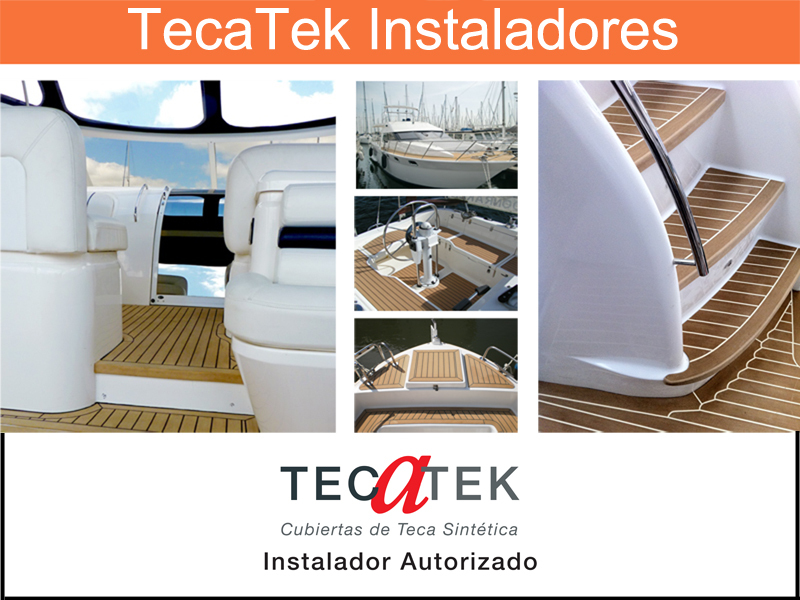 Dekkit Fácil: Dekkit the Synthetic teak decking system, is a system of low maintenance non slip decking that is designed for boat owners who like to save money and work on their own boats. 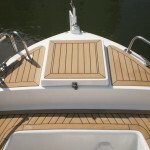 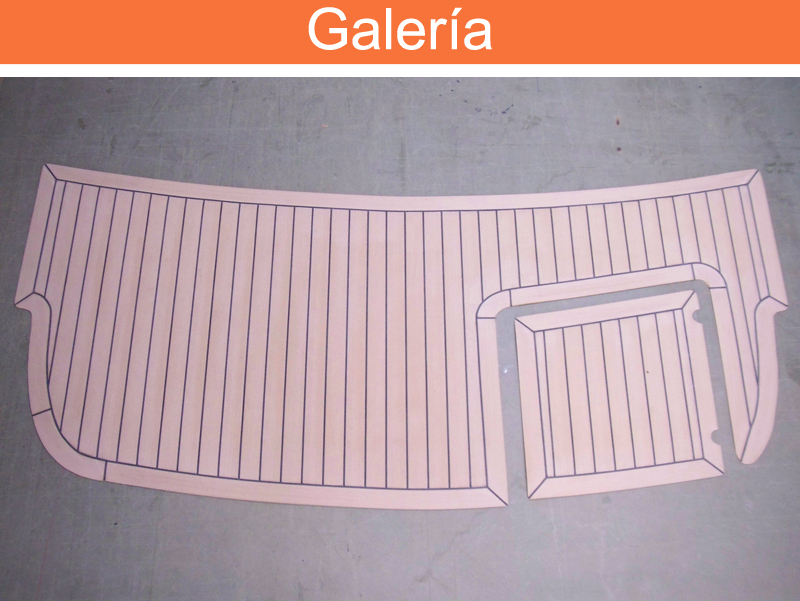 Dekkit Fácil are synthetic teak panels in various shapes that you can paste on your deck yourself and is available with a quick step by step illustrated instruction. 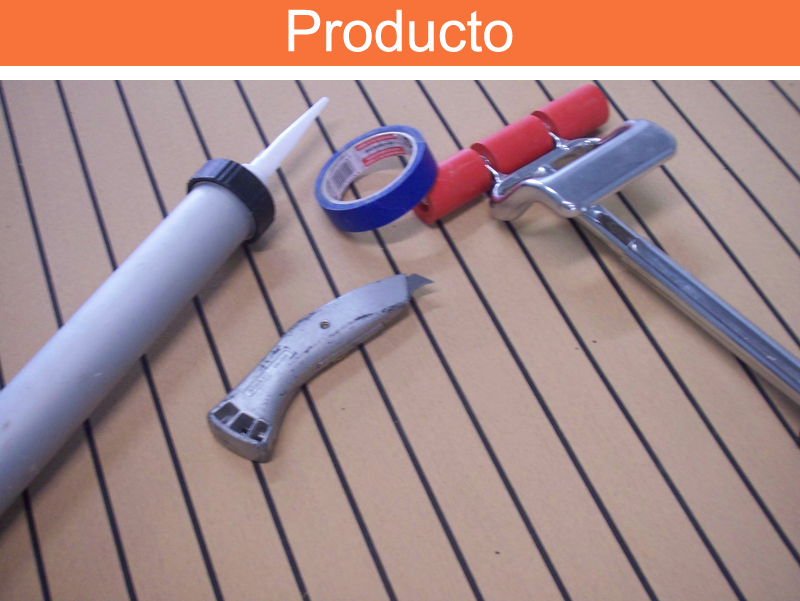 To get our most economical prices, click here.